This rattle is original and was made from my own pattern. Her face was painted with non toxic fabric paint and heat set. 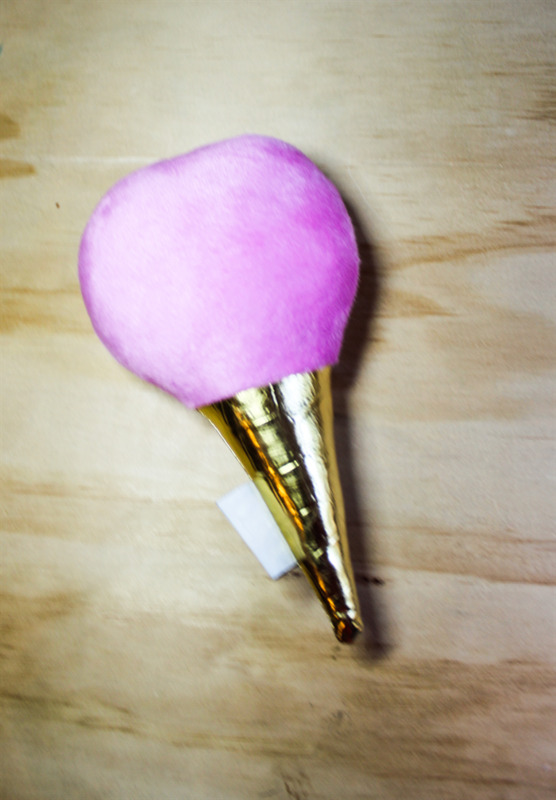 The rattle is made from high quality cotton fabric,100% wool felt, gold faux leather and pink minky on back. 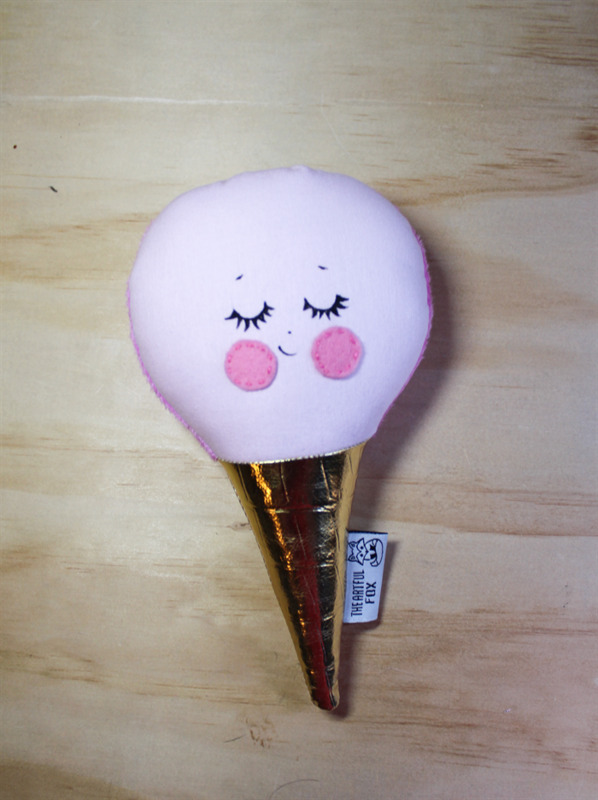 The rattle has bright colours and a rattle insert to help your baby develop their fine motor skills. This would be a great gift for any little one.